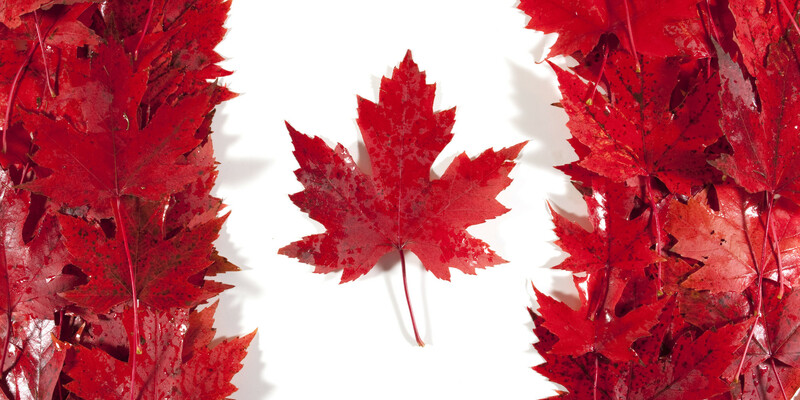 Payments Canada, an organisation that operates the country’s payment clearing and settlement system, has selected consulting firm Accenture to help it lead “Modernization” – its initiative to improve Canada’s payments ecosystem. Jan Pilbauer, executive director of Modernization and CIO at Payments Canada, calls Accenture a “strong consulting partner”. In December, Payments Canada released its plans to change the infrastructure and rules that underpin financial transactions in the country. These changes include imminent enhancements to existing systems to speed up transactions, as well as longer-term improvements such as the implementation of a faster payments capability, a new core clearing and settlement system, and the introduction of the global messaging standard ISO 20022, to upgrade paper-based invoicing and cheques to digital processing. Accenture will be directly engaged in all of this work over the next three to four years while helping to establish an industry project management office that will support financial institution participants throughout the transition.